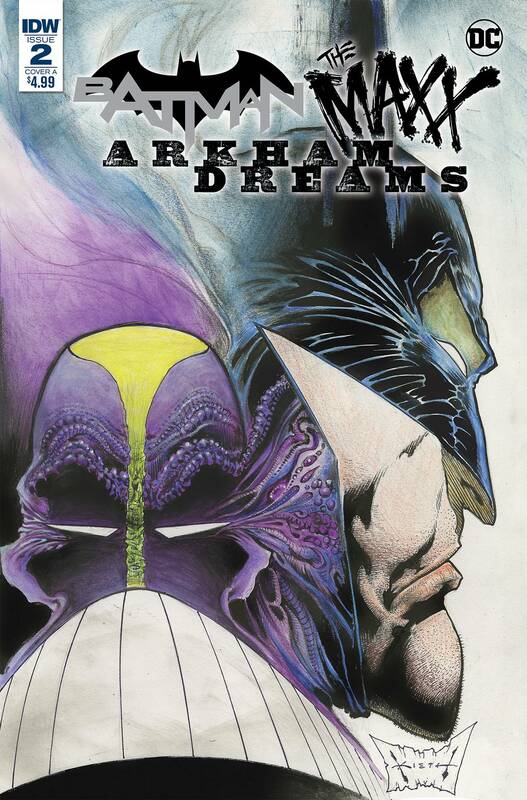 Our surreal journey with Batman and Maxx continues into the deepest, darkest depths of Arkham! Maxx is locked in the most notorious asylum of them all and finds himself hopscotching one at a time through the secret spirit planes-'Outbacks'-of the most notorious villains in Batman's famed rogues gallery-this time featuring the master of mirth and mayhem, the JOKER! ? First new The Maxx story in more than a decade!.